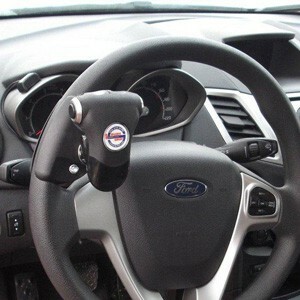 Main Mobility has the expertise to install many steering, extension, foot & hand control brands and styles into most vehicles. Some applications require specific bracketing and the experts at Main Mobility will assess what is best suited for your vehicle. 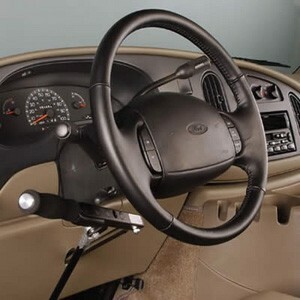 Main Mobility offers hand controls, steering controls, extension controls, and foot controls. Our products are easy to learn and operate, dependable, easy to install, versatile, and used world-wide. Hand controls are comfortable, ergonomically designed, and provide maximum grip for minimal effort, which reduces muscle fatigue. 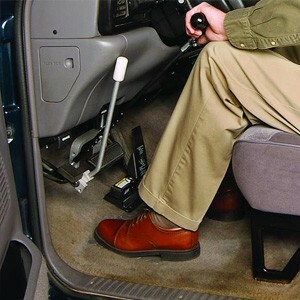 Our pedal extenders allow disabled drivers to sit 12" from the steering wheel for safety, promote good posture while driving, and allow the driver to reach the gas, brake, or clutch pedal with ease and comfort.